Let’s argue: What are the essential DJ controller features? 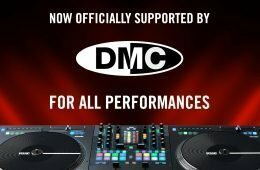 What is the absolute minimum set of features needed on an all-in-one DJ controller? It’s easy to cry out that X, Y, or Z has to be there or you’ll literally die, but when you strip it all down to the bare metal, what do you think is needed for a minimum viable product? 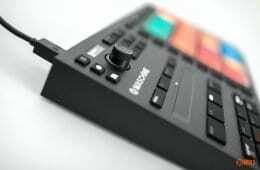 Personally, I think the pinnacle of a minimalist controller would be either the Novation Twitch, or even the Akai AMX. 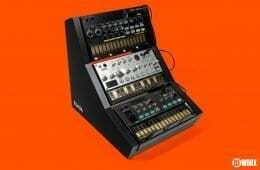 In fact, I’d argue you could dump the crossfader and cue banks on the Twitch and still have a very powerful bit of kit. I happily play out with just a Z1 and X1 (and mixer), but even that has superfluous controls like effects, hot cues and filters. What controls do you think the most stripped down all-in-one controller would have on it?